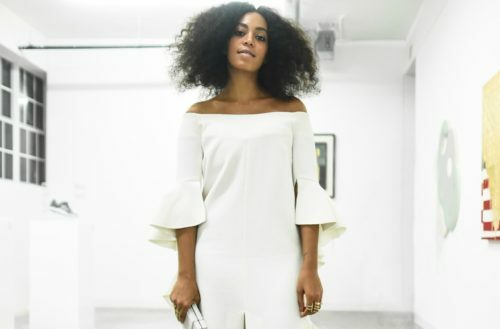 Solange Knowles Ferguson is the queer icon of our times we desperately need. Today, she announced her upcoming digital interactive dossier, “Seventy States,” to coincide with Soul of a Nation: Art in the Age of Black Power at London’s Tate Modern. “Seventy States” is a one-off digital display on the exploration of visual language showcasing exclusive unreleased performance pieces and concepts from music videos “Cranes in the Sky,” and “Don’t Touch my Hair,” as well “We Sleep In Our Clothes” an original performance and score created by the artist. The piece was done in collaboration with Carlota Guerra and features an installation by Ricardo Basbaum and was directed by Alan Del Rio Ortiz. There will also be two untitled poems presented in the piece. “I wanted to create a specific scenography through movement and landscape to communicate my states of process through this record, I decided to do this through a visual language,” Knowles Ferguson said in a statement to the press. On Friday, August 25, visitors can expect to find the gallery animated by a one-off digital display of the visually captivating Seventy States at Uniqlo Tate Late on the walls of the Tanks Foyer. The online project will be released on Tate’s website. 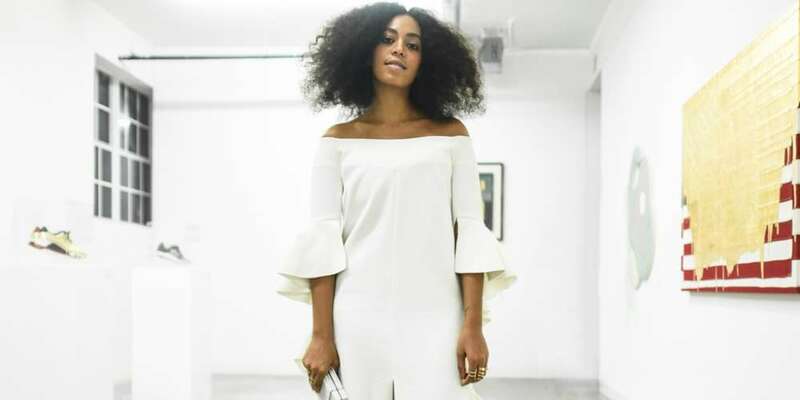 In her number one album, A Seat At The Table, Knowles Ferguson expresses the Black experience beautifully in a sonic journey of grief, frustration and joy.